No other single resource provides such comprehensive and authoritative yet readily-accessible coverage of all the major disciplines of science and technology. This time-honored encyclopedia, now in its fifth decade of publication, has been thoroughly revised and updated to bring well-illustrated, detailed coverage of the discoveries, developments, and milestones that have and continue to shape our lives. 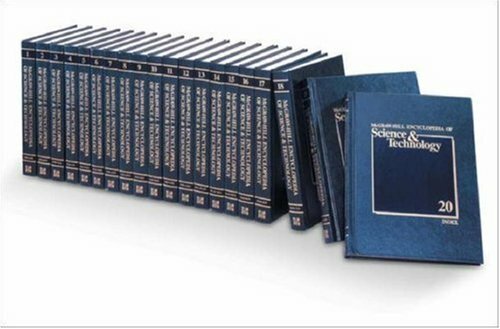 The new Ninth Edition features 7100 articles covering 97 fields of science; hundreds of new contributors from around the world, more than 5000 in all, including 30 Nobel Prize winners; more than 12000 digitally prepared illustrations (including 90 full-color plates); study guides; many thousands of bibliographic entries and 61,000 cross-references for background material and in-depth study; a topical index; and a 500+ page Analytical Index for fast access to information. 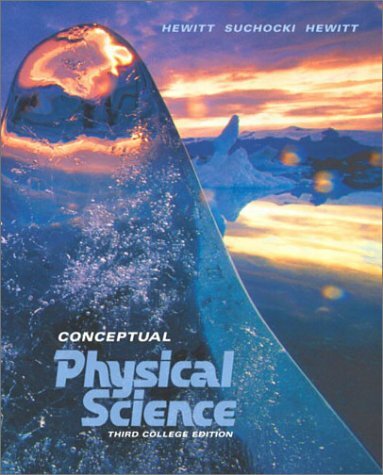 There is something almost comical about the thought of reviewing the McGraw-Hill Encyclopedia of Science and Technology. It is an amazing work, such a stunning compendium of erudition in such a wide array of difficult and rigorous subjects that the ordinary rules and reasons of writing a review don't really apply to it. Reviewing any other work would function with the assumption that you *had* actually read it; that you were familiar with it; and also that you were implicitly prepared to face intelligent rebuttal with regard to the opinion you offered and the comments you made. However, when it comes to The Encyclopedia, it would require more than ordinary intellectual stamina and range of interests to *read* it for review and the same notion applies to the possibility of rebuttal: if you are enough of an intellectual giant that you can talk intelligently about the sum of what is in The Encyclopedia, then who is there to rebutt you? Who is going to come out of the woodwork and dissaggree with what you have to say about it? No real 'revue' is possible or meaningful when talking about it, but some things can be said about it and nearly all those things are golden. My experience with The Encyclopedia goes back to my days in highschool, more than twenty years ago, when I regularly went to the library between classes and used the encyclopedia to answer the questions that occured to me at random. Back then, The Encyclopedia was a godsend for me, something that had answers to questions to that my teachers didn't have the time to answer. It was a browser's book for me; the kind of text that offered the cross-referenced characteristics of intertwined questions leading to other questions leading to yet other questions that exactly foreshadow the hypertext concepts that run the web today. Article after article pointed toward things that I would later find out more about only in adulthood, long years after I left the library. I can still clearly see the photo illustrating The Monroe Effect__where the forces generated by the shape of an explosive charge concentrate the force and direction of the explosive force. The illustration was a small gray photo showing the words 'Monroe Effect' stamped in reverse into a light-colored block of plastic explosive which lay next to a metal ingot which had had the words the same words imprinted into it by explosive force. I remember this and many other things from other articles that awakened my curiosity with regard to things and that remain with me and enrich my life to this day. However, I think that There is one clear flaw in The Encyclopedia: I can find no electronic edition of it. I have never seen a CD- or DVD-ROM edition of it and, the commercial considerations of McGraw-Hill aside, that seems like a great failing. When the Oxford Dictionary exists both on CD-ROM and on paper, and when all of National Geographic back to 1888 can be found in a DVD-ROM collection, it seems silly to have this great repository of scientific and technical erudition limited to non-computer readable forms. I could be wrong, an electronic edition mightt actually exist for all I know, but if I am right, I think that the world would profit by having a portable edition of the work available for scientists, technicians, doctors, teachers and any of the other groups who might want the information it has to offer at their fingertips in a portable form. Aside from this single flaw, I can honestly say that I my experience with The Encyclopedia is something that glows in my memory and I frankly admit that I covet the high-quality electronic edition that I wish were available. Book was in excellent condition and was sent very fast. Will use again. Thanks! 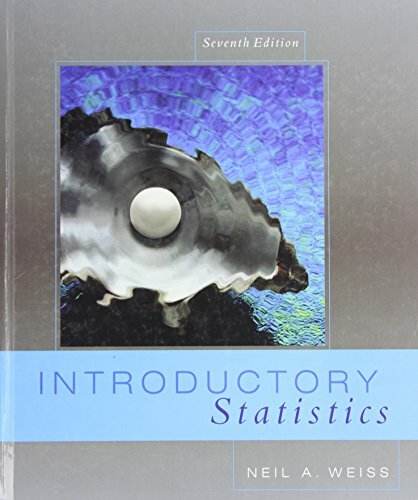 I did an independent stats class after being out of math for a long time, the book was very helpful and I could actually figure the formulas. It was great!! Very well written. 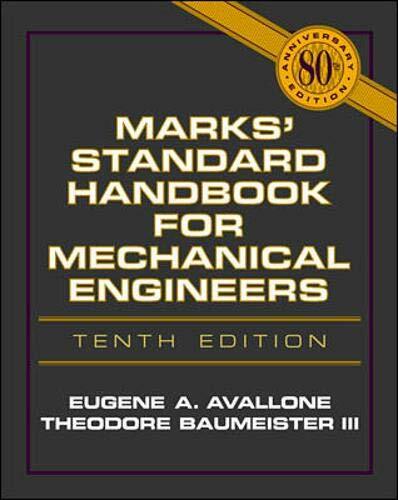 Clear explanations of the subject matter with plenty of step by step examples. 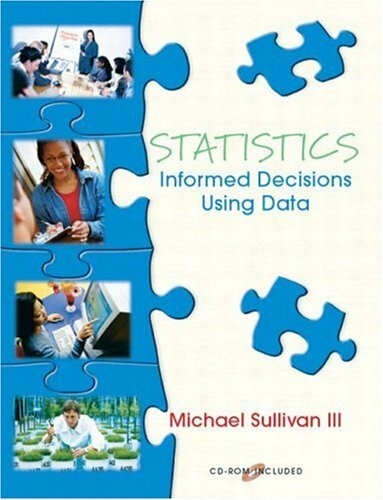 I highly recommend this book as it has significantly increased my understanding of statistics. Lawyers. Accountants. Radiologists. Softwareengineers. That's what our parents encouraged us to become when we grew up. But Mom and Dad were wrong. The future belongs to a very different kind of person with a very different kind of mind. 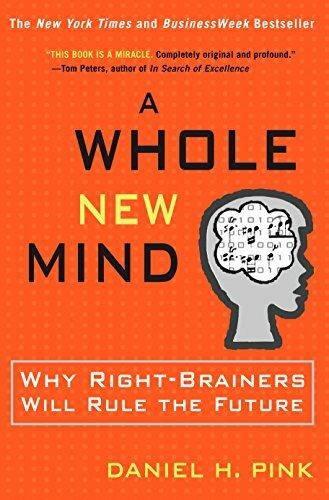 The era of "left brain" dominance, and the Information Age that it engendered, are giving way to a new world in which "right brain" qualities-inventiveness, empathy, meaning-predominate. 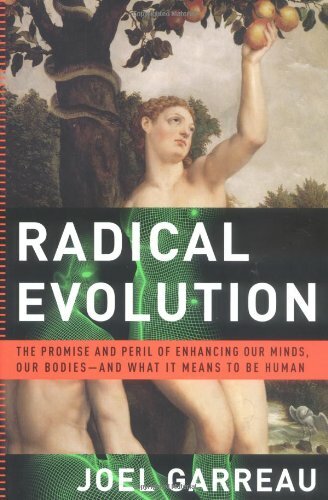 That's the argument at the center of this provocative and original book, which uses the two sides of our brains as a metaphor for understanding the contours of our times. Green uses everything from an amusement park ride to ants on a garden hose to illustrate the beautiful yet bizarre realities that modern physics is unveiling. It is fascinating and gratifying to read about the recent progress that young geniuses like Brian Greene (the author) are making in theoretical physics. This book is an exposition on superstring theory, which has the promise of being a "theory of everything", seeking to explain the origin of elementary particles as being different resonant patterns of a string or perhaps a membrane, as well as the unification of the various forces and the evolution of the universe. This subject is extremely difficult mathematically -- it occupies the very highest talent level in physics -- and yet Dr. Greene does an extraordinary job of explaining the essential ideas in non-technical language for the intelligent lay person. The book conveys the excitement about the recent discoveries, and recounts some of Greene's own original work, providing the reader a fascinating glimpse into the creative process. The explanations of relativity and quantum mechanics are among the best non-technical explanations I have read. The need for superstrings (or ultimately M-theory) is well motivated and the basic idea of the theory is well explained. The theory's limitations are discussed forthrightly. I was inspired by the discussions about the future directions of the research and the large questions that remain unanswered. As an experimental physicist who is far removed from these developments, I am admittedly not in a position to judge the true accuracy of the book, but at least it seemed fairly clear. One improvement I could recommend if there is a future edition: Although the author did comment that the experimental confirmation and characterization of supersymmetry would be important, more emphasis of this point may be warranted since the tax paying public will be asked for millions of dollars for a next generation of particle accelerators. This book is absolutley amazing! Dr. Greene is an excellent writer and teacher. 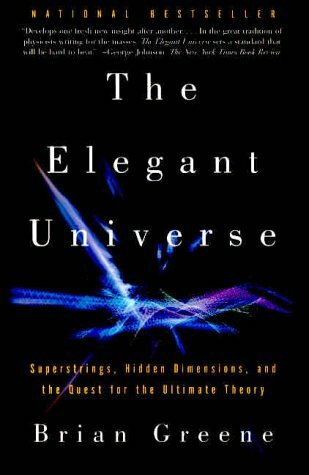 This book deals with the cutting-edge field of superstring theory--the idea that little vibrating loops of string are the most basic constituents of our universe, as opposed to "point" particles as presented for decades by the standard theory. Superstring theory may be the answer to Einstein's unrealized quest for a "Theory of Everything." The book begins with a very lucid explanation of Einstein's Special and General Theories of Relativity, then leads into Quantum Mechanics, and discusses the inconsistencies between these views of physics on a large scale (General Relativity) and physics on a very small scale (Quantum Mechanics). Dr. Greene then goes on to explain superstring theory and how this new framework smooths out many of the contradictions between General Relativity and Quantum Mechanics. Using this new understanding of superstring theory, Dr. Greene leads the reader through a myriad of otherwise mind-boggling topics such as: the beginning of the Universe, the possible existence of other universes, 11-dimensional existence, time travel, tears in the fabric of space, and black holes. It's written on a level for the layperson (like me) and I think most people will be able to understand and appreciate all the concepts presented. This books is over-rated, but still better than most books on the subjects he covers. I gave it two stars to get your attention. It is actually a 3 or 4 star book. 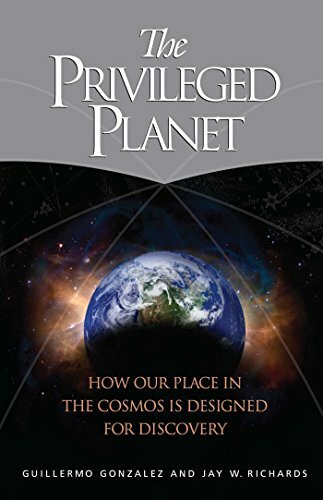 I was dissappointed because the title suggested I'd read more about the mysteries of the beginning of the universe and some of the philosophical issues pertaining to the nature of existance and ultimate reality. While the author did give me some good mindfood at the end of the book, the coverage was too brief and far too restrained. I think he was aware of his peers reading it and was being too conservative. I skimmed a lot. I kept an eye out for places where he quit trying to teach me details and made some interesting comments. I'll give him credit--there were plenty of facinating paragraphs---but they were hidden in page after page of boring stuff. Lets face it, this is arcane stuff! But the implications are interesting, at least to me. I think the book should have been about half the length. I personally don't think it is possible to understand things like relativity without working some problems. When I took physics, I had to work a few problems to think about the stuff deeply enough to "get it." I don't think many readers are looking to work that much--most of us want a stimulating read. And as the author mentions, many believe that no one really understands quantum mechanics. Also, I did not like the analogies as much as some other readers. I recommend this book to really really smart readers or to readers who know how to skim without losing interest. Some of the insights were worth looking for. Toe central problem of physics today revolves around this conundrum: Gravity is governed by Einstein's relativity theory, which requires that space-time is smooth. Gravity has been experimentally verified. Atomic forces are govered by quantum mechanics, which requires that space-time is bumpy, foamy, and irregular. These atomic forces have been experimentally verified. How can space time be smooth for gravity, and yet be bumpy for quantum machanics? Enter string theory. This book is a terrific introduction not only to string theory, but to relativity and quantum mechanics as well. The first half of the book reviews the history and development of these theories, since they are a fundamental component of string theory. In particular, Greene's treatment of relativity uses some outstanding analogies to explain time dilation and gravitational warping. I thought I understood the basics of relativity; this book still taught me a few things. Analogies are this author's strength. He uses them at every step to avoid the need to complex mathematical formulae. There are no formulae in this book (some will think that a minus, but I view it as a plus.) Using analogies, he's able to provide a comprehensible view of what 10-dimensional spacetime would be like, and how expanding one of the other dimensions might affect life in the Universe. These 5 pages alone are probably worth the price of the book. If you want a glimpse of one of the cutting-edge areas of particle physics research without needing to study math for 10 years, this book can give it to you. I have to credit Brian Greene. He did what I thought was the impossible: he got me interested in science. I've been a liberal arts-type since I can remember. The exact rules and laws of science always left me kind of cold, and so I found myself drawn to literature, poetry and music as the more complete descriptors of human experience. But last Fall, I couldn't sleep one night and ended up staying up until dawn watching THE ELEGANT UNIVERSE. It was amazing and captivating. It got me excited in a way "science" hadn't since I was a kid, fascinated with the imaginative possibilities of space travel. I was hooked and had to get the book. The tv program proved to be a great distillation of the book, but if you saw the program and your interest was piqued by the magical dance of superstrings and the mind-bending extra dimensional possibilities, you'll enjoy the full feast of Greene's book even more. A masterly introduction to the life and thought of the man who transformed our conception of math forever. Kurt Gödel is considered the greatest logician since Aristotle. His monumental theorem of incompleteness demonstrated that in every formal system of arithmetic there are true statements that nevertheless cannot be proved. The result was an upheaval that spread far beyond mathematics, challenging conceptions of the nature of the mind. Rebecca Goldstein, a MacArthur-winning novelist and philosopher, explains the philosophical vision that inspired Gödel's mathematics, and reveals the ironic twist that led to radical misinterpretations of his theorems by the trendier intellectual fashions of the day, from positivism to postmodernism. Ironically, both he and his close friend Einstein felt themselves intellectual exiles, even as their work was cited as among the most important in twentieth-century thought. For Gödel , the sense of isolation would have tragic consequences. 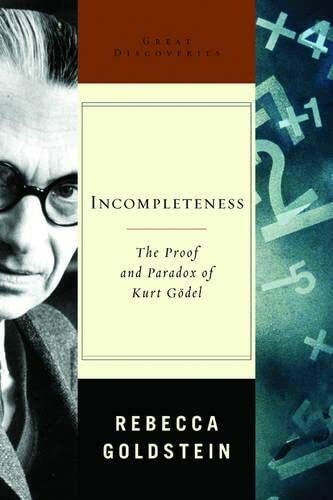 This lucid and accessible study makes Gödel's theorem and its mindbending implications comprehensible to the general reader, while bringing this eccentric, tortured genius and his world to life. Cytopathology is above all a visual science. Never has that been more beautifully demonstrated than in the visually stunning The Art & Science of Cytopathology. 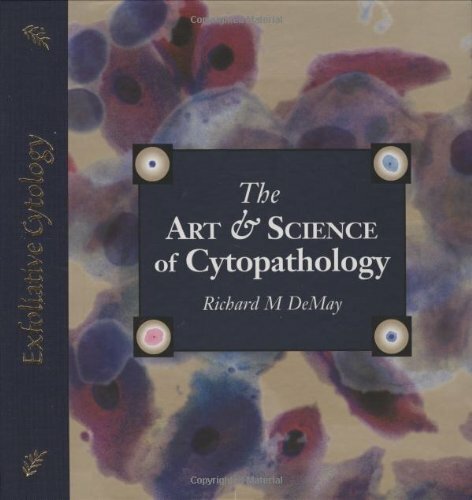 Richard M. DeMay, MD has created the most unique cytopathology reference ever conceived, combining detailed discussions with more than 1,600 extraordinary color images, to help readers understand cellular relationships and master cytomorphology. The Art & Science of Cytopathology functions as both textbook and atlas. The quality of presentation, and Dr DeMay's easy, natural language have made it the most popular cytopathology reference ever published. Its innovative formatting features summary lists and diagnostic tables to accent discussions and help the reader easily find and remember key points. Specific diagnostic criteria are illustrated by full-color cropped images embedded throughout the text. The synoptic atlases at the end of each chapter provide large, high-magnification, full-color images for a more complete view of the complexities and subtleties of interpretation. 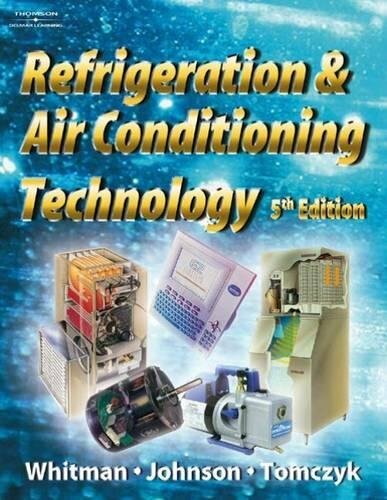 The text teaches fundamental principles and applies them to specific diagnostic processes. Dr. Demay's book is a superbly well illustrated work on cytopathology and this alone would classify it as a worthwhile buy. 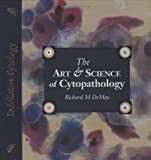 But Dr. Demay goes beyond and presents to the reader an excellent text, skillfully intertwined with comprehensive and carefully prepared pictures, discussing cytopathology in an accessible and very insightful manner most of time. This book is a basic addition for a cytopathologists' library. For science and for fun you must have it! One among the moste beautiful books I've ever seen..not only a scientific book but a wonderful work of class and art. IF YOU ARE ONLY INTERESTED IN CYTOLOGY OR A STUDENT OF CYTOLOGY THIS BOOK IS THE BEST! THE PICTURES SHOW GREAT EXAMPLES TO LEARN FROM AND THE TEXT IS EASY READ WITHOUT FALLING ASLEEP. 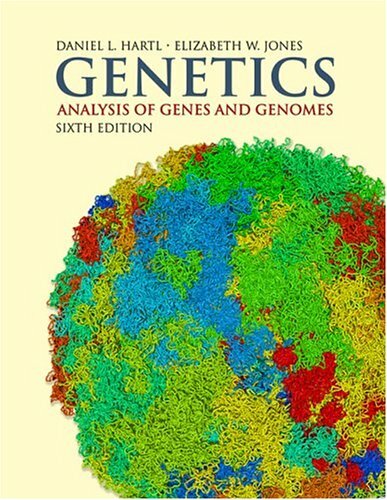 Genetics: Analysis of Genes and Genomes, Sixth Edition by Hartl and Jones presents the modern world of genetics; treating classical, molecular, and population genetics as unified subdisciplines in a field that, even in our post-genomic era, still goes by the name "genetics." This approach to teaching genetics is a logical progression in a time when the various subdisciplines of genetics are so closely interwoven. 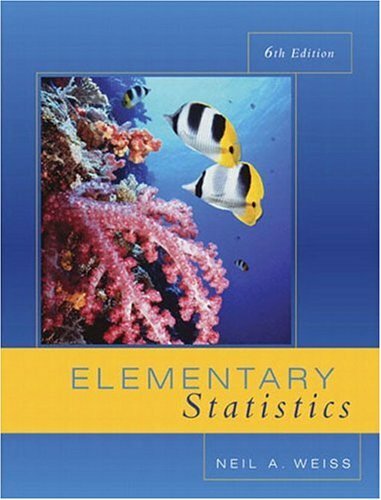 If you have to take Statistics, at least get this book! I've said it before, and I will say it again. I hate Statistics! It is not just that statistics originated as a means to classify and rank people according to their perceived social worth. Statistics is still used that way as evidenced by the publication and use of the book The Bell Curve. In comparision to a pure science like Neuroscience and also to mathematics, statistics is a subjective science. Everyone knows that statistics can be manipulated and used to show whatever the researcher wants to show...and it is more prone to abuse then most other hard sciences and math. Ok, having said that...I had to take a statistics course at the last minute (read that last year) while working on my dissertation, because it was determined I did not have enough measurements classes. 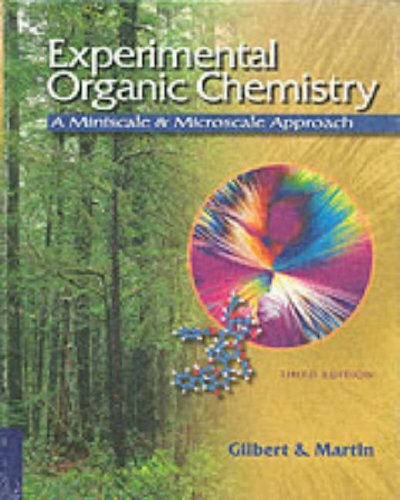 This book was required, but it really has not been used as much as the other textbook which is equation-based, but I quickly found that I preferred this book! 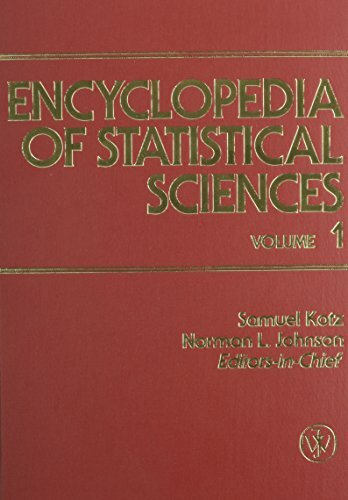 This textbook explains how and why statistics are used in all sciences, social sciences, etc. and how they are to be interpreted when seen in a journal. It is very concise...the authors for once are not writing for their peers, they are writing for their audience (which are going to be students, grad students, patient/consumers, etc). 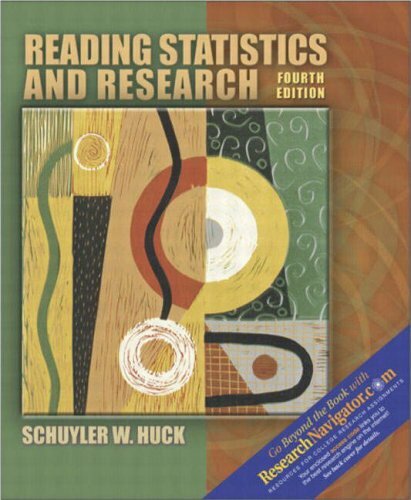 The book is written with an eye towards helping the reader understand the reasoning and logic behind using statistics. It is done with minimal decorative writing, and with a sense of humor. It makes use of good examples of both good and bad statistic use in papers and journals, it lambasts those who need lambasting, and it has a sense of humor. 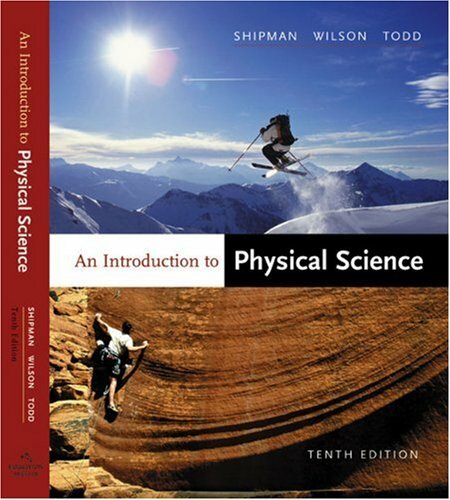 This text presents a survey of the physical sciencesphysics, chemistry, astronomy, meteorology, and geologyfor non-science majors. Topics are treated both descriptively and quantitatively, providing flexibility for instructors who wish to emphasize a highly descriptive approach, a highly quantitative approach, or any spectrum in between. Concepts to be treated mathematically are consistently introduced from three perspectives. First, the concept is defined in words, as briefly as possible. Second, the definition is presented as an equation in word form. Finally, the concept is expressed in symbol notation. A new interior design enhances the book's pedagogical features and organizational structure, making the material more accessible to both students and instructors. End-of-chapter "On the Web" exercises require students to use Internet resources to explore topics, review concepts, and solve problems. Supplementary PowerPoint slides containing a wealth of photographs and all the line art from the text enhance classroom instruction. Chapter 18, "The Universe," has been completely revised to incorporate new material. "Learning Goals" provide a focus and framework for each section. "Spotlight On" features use figures, photos, or flowcharts to visually summarize a section or chapter. "Highlights" have been updated to include topics such as nanotechnology, disposal of nuclear waste, the use of hydrogen in transportation, and earthquake risk in the United States.